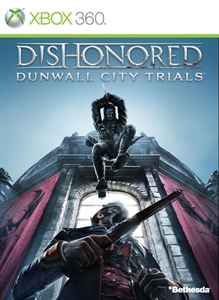 Dishonored's Dunwall City Trials pack is here! 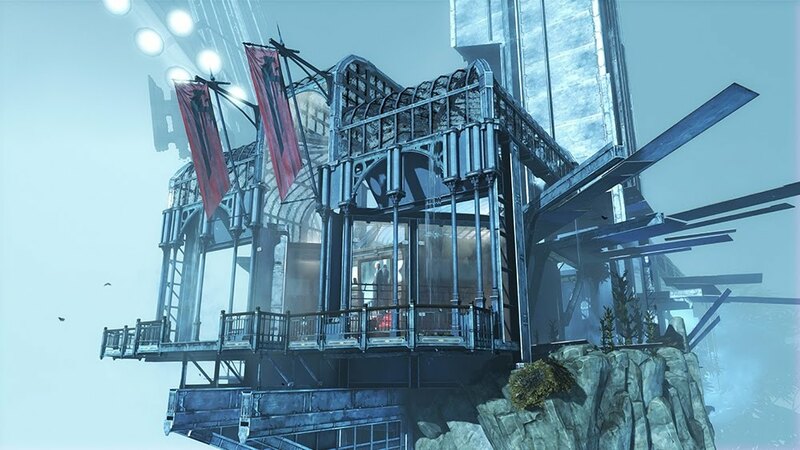 Today marks the release of the first piece of downloadable content for Dishonored with the Dunwall City Trials pack. The content features 10 varied maps with different challenges to get through that will test your skill as an assassin. 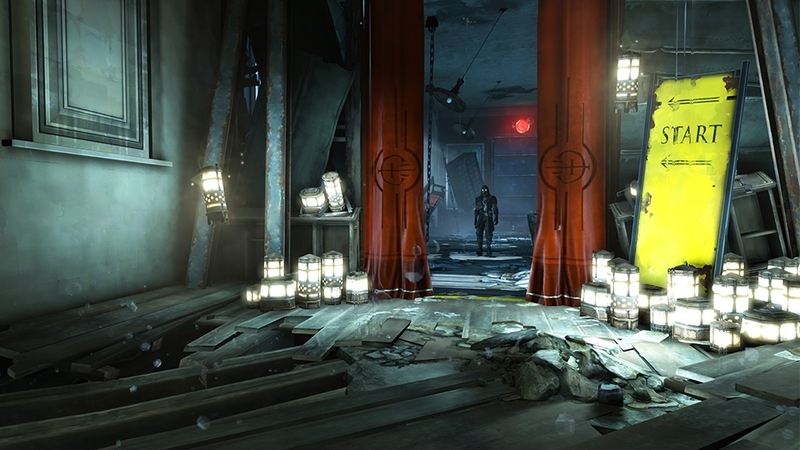 "Enter the world of the Outsider in Dishonored: Dunwall City Trials, the first add-on pack for the critically-acclaimed first-person action game developed by Arkane Studios. Your combat, stealth and mobility skills will be put to the test as you make your way through 10 distinct maps that feature a variety of challenges. Dunwall City Trials also features a new set of achievements as well as a global online leaderboard."